All games need the SDL-library to work. Some of them also additional libraries like SDL_mixer, SDL_image or SDL_ttf. Most games are only bundled with binaries for Windows, so you have to compile the games yourself on other platforms. When correctly compiled, the games should at least work with Windows and Linux, but theoretically MacOS and other operating systems supported by the Simple DirectMedia Layer should be working too. 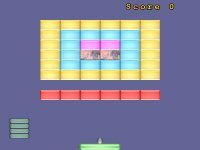 Java applet version of my duel game. 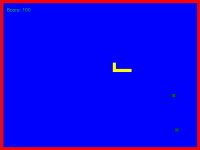 Java applet version of my snake-clone pySnake. Java applet version of my "moorhuhn"-clone FurbyKill. 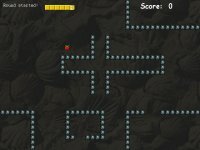 Tiny python script for a snake game. Requires python interpreter and pygame modules. Rewrote my old "moorhuhn"-clone using python. Much shorter and cleaner codebase. 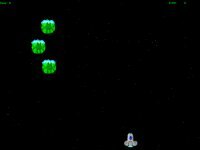 Python interpreter and pygame needed, of course. 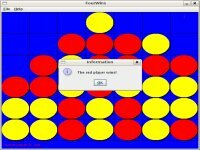 A free four wins clone written in java! 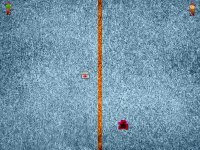 A small duel game written in python. 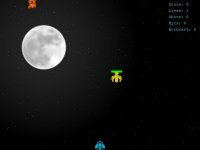 Needs python interpreter (python.org) and pygame module (pygame.org) to run! Minla is not like Atlantik! 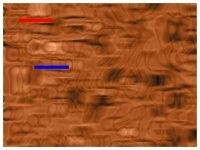 A m0n*p0ly clone written in java. This is a small breakout-clone. 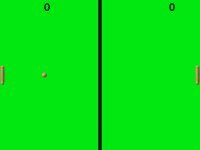 It's your task to hit the colored boces with the ball and you're not allowed to let the ball fall through the bottom of the screen. How to compile: Go into the "Source" folder and type "make" and then you can optionally type "make clean" to delete the object-files. Just a pong-clone. Everybody should know how to play this. You can also add a stupid bot by using the "-bot" parameter. 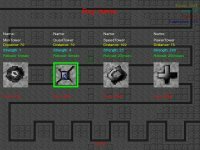 How to compile: Type "make"
Pretty much like Jump And Bump, but without any violence. 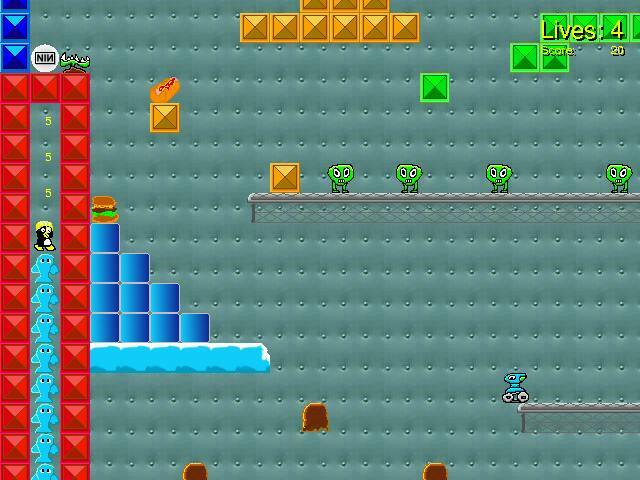 A jump and run game, similiar to Commander Keen. 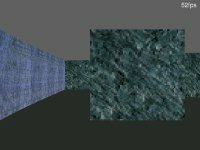 Just a small example of a raycaster. A duel game with console and some nice extras. 2. Change into the "src" folder and type "make -f duelMakefile"
3. 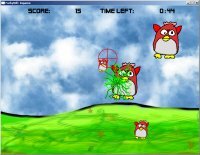 Optional: delete object files by typing "make -f duelMakefile clean"
A game similar to "Moorhuhn", but you have to kill furbies instead of chickens. 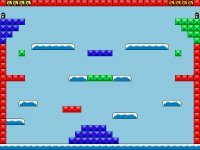 The first game I wrote. Pretty simplistic. 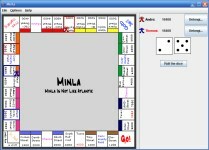 A duel game with network support. 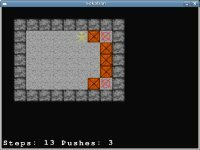 A duel game, written using a oop-framework. 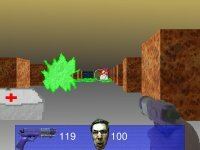 A duel game using OpenGL.